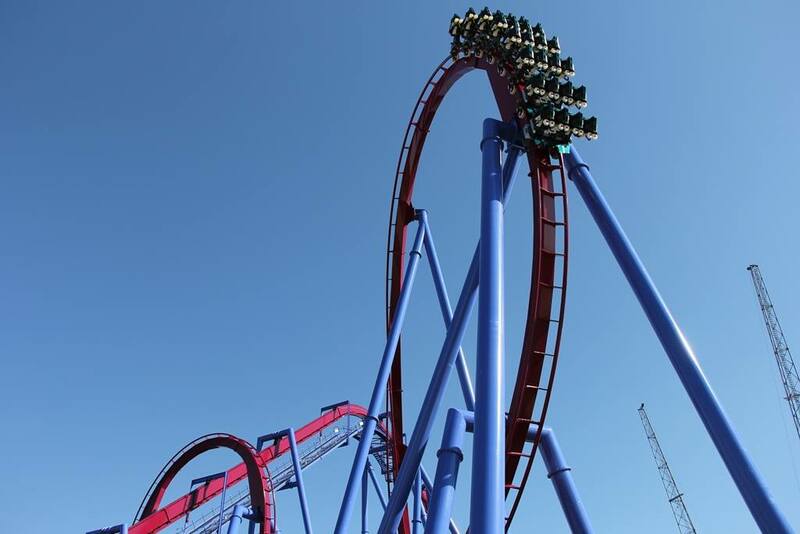 Kings Island's newest, record breaking roller coaster, Banshee, has had it's first full and successful test run. However, the park still isn't releasing many details about the rides testing at the moment. Simply this image and that it has successfully tested. The way it was written perhaps they had some trouble in the beginning getting things online and working properly but we can't confirm this at all. Either way, it's excellent to see the ride in motion and getting ready for it's big premiere to the public on April 18th. 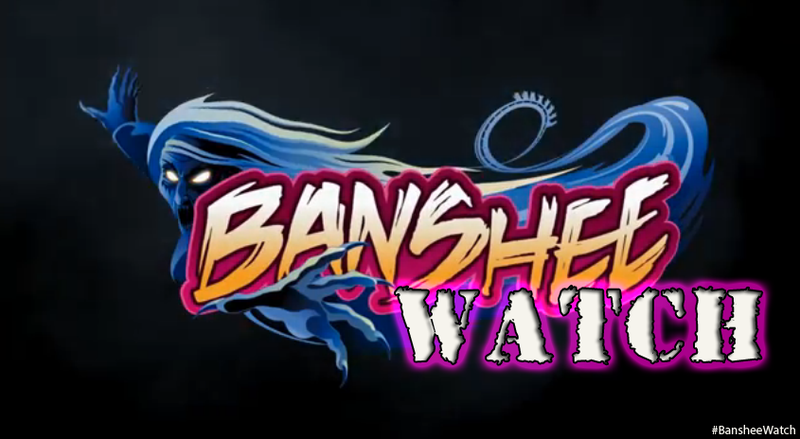 Remember, we will be present for the media event for Banshee on April 17th. So we'll have all the information, goodies, video and photos to appease you until you get the chance to ride this amazing looking coaster.